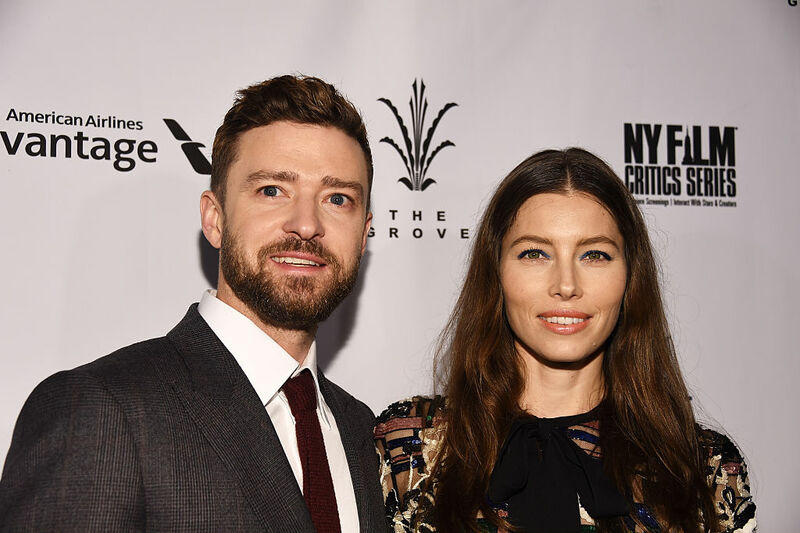 There’s no doubt that Justin Timberlake and Jessica Biel are celebrity #relationshipgoals. Though they have different skill sets, they’ve still found a way to work together creatively. In fact, Justin recently composed the music for Jessica’s new movie, The Book of Love. And, TBH, it sounds really beautiful. Adorably, the duo is promoting the film — which Jessica produced and starred in — on social media and, ahem, singing each other’s praises. Jessica maintains her silly sense of humor by calling her hubby “the coolest cat.” But she’s still able to make her message a totally heartfelt thank you to her husband. The Book of Love, previously titled The Devil and the Deep Blue Sea, also happens to be Justin’s first time scoring a film. Watching these two collaborate has been inspiring from the start, as they seem to have figured out the secret to working together—which is, not surprisingly, giving each other space and trusting their expertise. To hear a snippet of the score, take a look at the video Justin posted on Twitter. If this is any indication, we think he’s got a bright future ahead of him scoring even more movies! We would love to see lots more creative collaborations from this Hollywood power couple.